The voluntary positions we are currently recruiting for will support the ÚNA team in a very hands-on approach. There will be freedom in, for example, designing your own marketing plan or social media strategy, and we are thus looking for initiative and commitment. Your involvement will directly be related to the success of the festival, and will therefore certainly look great on a CV. Some relevant experience is required but many things can be learned while doing, in collaboration with the other team members. 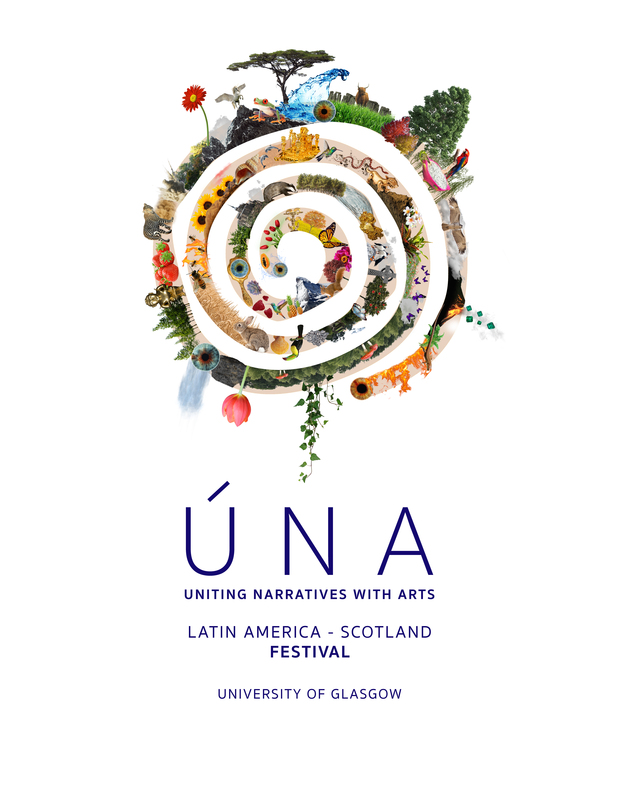 This is also a great opportunity to work together with other students from different fields, build connections, as well as partake in a cross-cultural exchange and raise awareness of cultural, social and environmental issues in both Latin America and Scotland. We would expect you participate in one weekly general meeting with all ÚNA members, and to work on specific tasks on your own time with your team: Funding, Advertisement, Logistics or PR. Please send your CV and a short paragraph (300 wds) to UNAFEST@GMAIL.COM outlining why you think you would be a great addition to the team! Fundraisers will support founder & director Isabella in raising funds to ensure we can cover the costs of travel for the speakers, accommodation and other expenses. An understanding of fundraising is required, and preferably experience in submitting grants or contacting third parties to negotiate sponsorship. This role will suit somebody with a high level of communication and organization skills. Advertising volunteers will be in charge of creating and distributing posters and flyers advertising ÚNA festival, as well as designing the programme for audience members and tote bags that will be for sale during the festival. While we already have a logo, this is still a creative role that will suit somebody with some experience of graphic design and an understanding of communication. Logistics volunteers will support project manager Marie-Alix with room bookings, organising catering, tech equipment and other elements necessary for the festival to run smoothly. This will suit an organised person with some experience of organising events. PR volunteers will look after the website and social media channels – Instagram and Facebook – of ÚNA. Experience of social media is thus required, preferably with creative ideas about conveying the themes of the festival to potential audiences. Ensuring press engagement with the festival is also situated within this role, so a high level of communication and professionalism will suit this role.